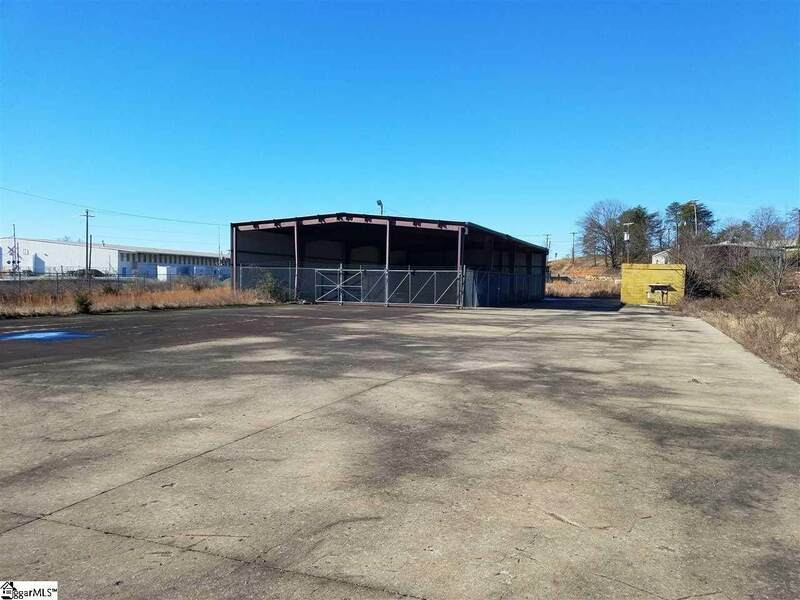 For Lease: Great Location, situated between Rutherford Road and Wade Hampton Blvd. 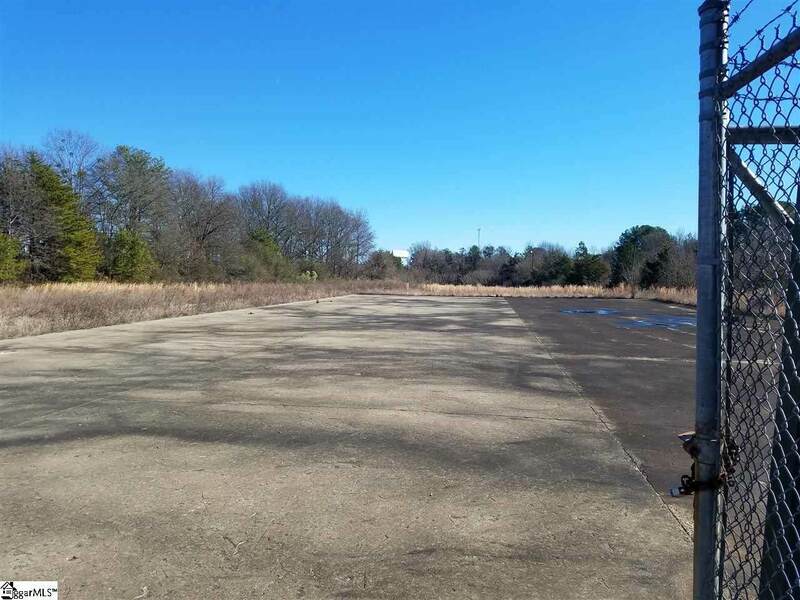 Approximately 5.69 acres per Greenville County Tax Records, all fenced. 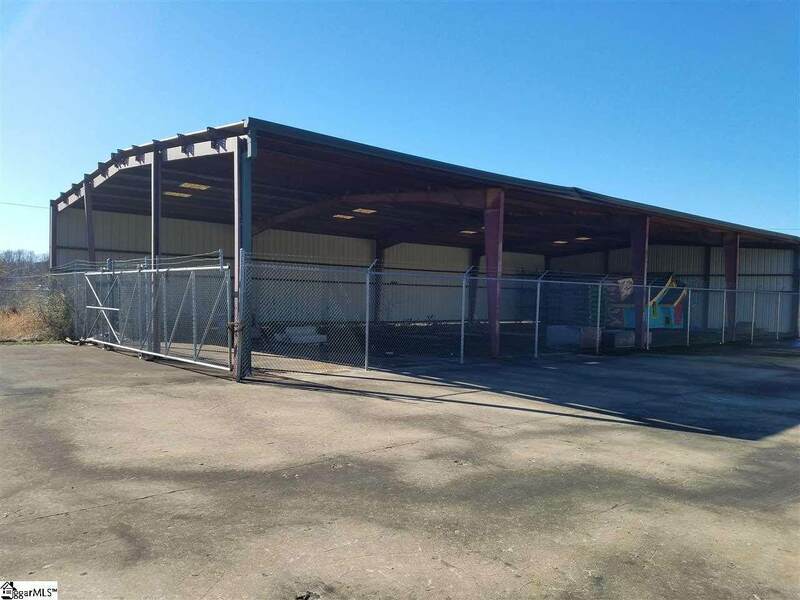 Has an approx 5000 square foot metal shed closed in only on 2 sides and fenced in on the other to sides, great for outside storage. 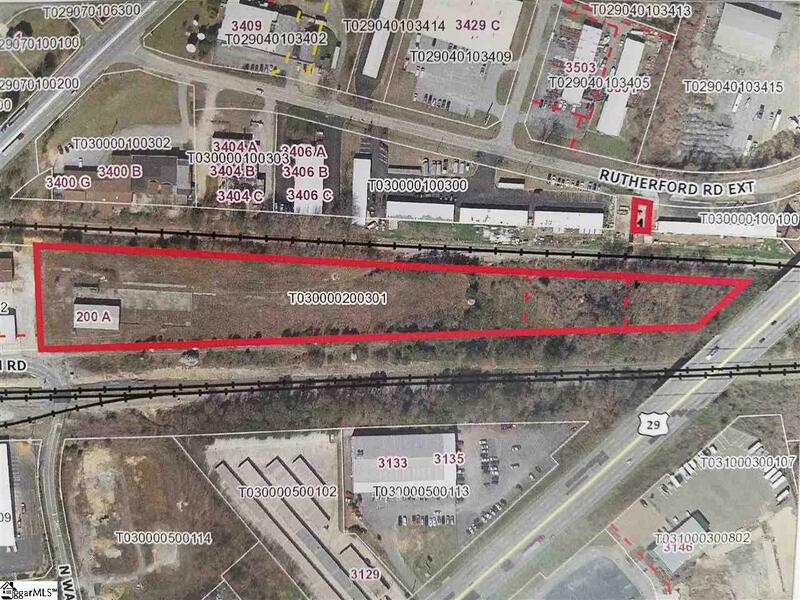 The property has approximately 600 foot of Rail Spur. Most of the property is clear. Approx. 20,000 S. F. of concrete pad. Owner must approve the lease terms and the usage of the property.